Manchester is one of the most cosmopolitan, diverse and interesting cities in the UK! 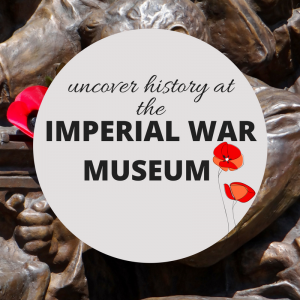 With everything from a thriving sports scene and famous nightlife to beautiful museums and countryside to explore just a short distance away, it really has something for everyone’s tastes. 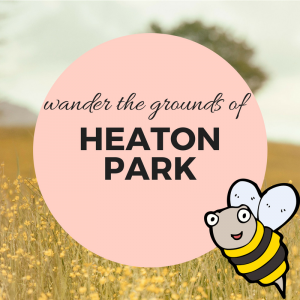 Located in Middleton Road, Prestwich, Heaton Park comprises Heaton Hall and Gallery, Orangery Function Rooms, farm centre, gardens, golf centre and teaching range. The Lake District National Park is under 2 hours away by train. You can walk, cycle and ride around the beautifulcountryside to your heart’s content. Canoe, sail or fish on the rivers, lakes or coast. A trip to the iconic stadium is a must for any football fan, regardless of your loyalty! 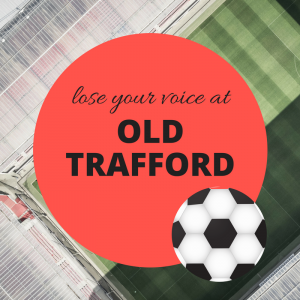 Take a tour of the stadium or catch a home game to really feel the love of Manchester! 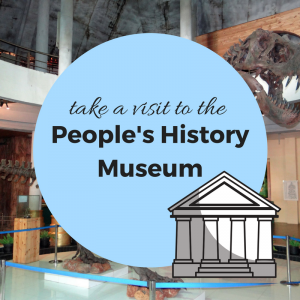 Housed in a former Edwardian hydraulic pumping station, the People’s History Museum is the national centre for the conservation, interpretation and study of material relating to the history of working people in Britain. 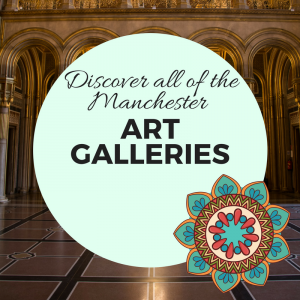 Manchester City Galleries manages four venues in and around the city: Manchester Art Gallery, Gallery of Costume, Heaton Hall and Wythenshawe Hall. A trip to the Whitworth Art Gallery also comes highly recommended! The Trafford Centre, on the outskirts of Manchester, offers shopping and leisure facilities and is the largest centre of its kind in Europe. Hosting the major department stores and scores of speciality shops, the centre also offers an enormous array of dining and fast food options as well as a 20 Screen Megaplex Cinema. Disabled visitors will find the centre very friendly with a dedicated car park, shopmobility, ramps and wide lifts. Parents can leave their children in the Wonder World play area. The centre has regular children’s entertainment programmes and push chairs and security tags for both parents and children are available from the Customer Service desks. LEGOLAND Discovery Centre is made up of a series of interactive features to immerse kids into a world where their imagination can run wild with creative inspiration at every turn. Featuring a whole host of exciting attractions from the Kingdom Quest ride to an amazing recreation of the North West’s most iconic buildings, the Centre not only provides fun for LEGO fans young and old, but fantastic educational benefits too. The Arndale Centre is located in the heart of the city centre and offers over 200 shops, major department stores, restaurants and fast food outlets. In addition to the famous Market Street, Manchester hosts a number of speciality markets throughout the year. Not far from Manchester and you hit the beautiful area known as Bronte Country. 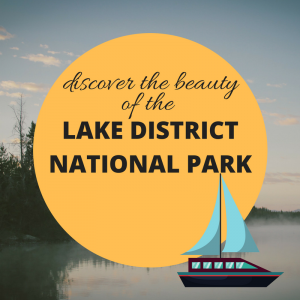 Wonderful wild scenery and plenty of gorgeous places to stay, perfect for a weekend away for even a day trip. Find out more at Bronte Country.